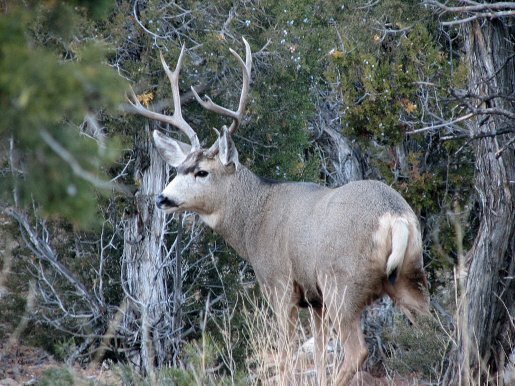 ST. GEORGE – If you don’t have a permit to hunt buck deer in Utah this fall, it’s not too late to get one — more than 4,300 general season permits will go on sale soon, as will more than 29,000 permits for bull elk hunting. July 19 is the first day you can buy an archery or muzzleloader permit. July 31 is the first day you can buy a rifle (any weapon) permit. Permits are still available for 12 of Utah’s 30 new deer hunting units. You can see which units have permits at http://go.usa.gov/dno. More than 29,000 permits to hunt bull elk with a rifle or muzzleloader in Utah will go on sale at 8 a.m. on July 17. 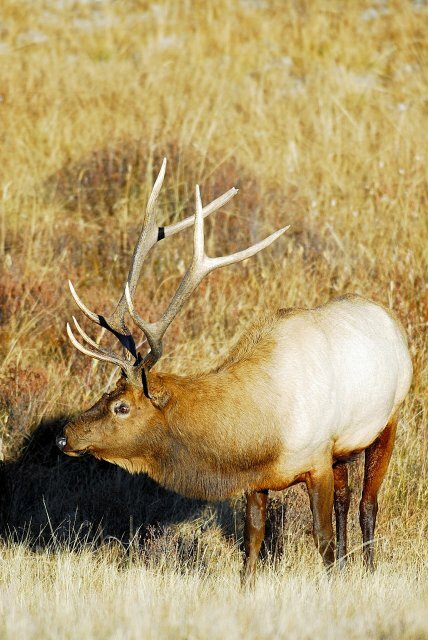 General Archery Elk Permits will also go on sale July 17. General Archery Elk Permits are not limited in number, though, so there’s no rush to get one. General Archery Elk Permits will be available throughout both the general and extended archery seasons. The remaining Buck Deer Permits and the Bull Elk Permits will be available on a first-come, first-served basis starting at 8 a.m. on the day the permits go on sale. Permits can be obtained from the main and regional offices of the DWR. And permits can be obtained from more than 300 hunting license agents across Utah. A list of license agents and where they’re located is available from the DWR’s licensing webpage. Some of the license agents may not be open for business by 8 a.m. It is recommended those seeking permits contact the agent in advance to learn when they will be open for business on the days the permits go on sale. Before you buy a rifle or muzzleloader permit, you need to decide which unit you want to hunt on an any-bull unit where you’re allowed to take a bull of any size, or a spike-only unit where only spike bulls may be taken. For those new to elk hunting, Anis Aoude, big game coordinator for the DWR, said he encourages the hunter buy a permit for the spike-only units. If you decide to chase branch antlered bulls on an any-bull unit, Aoude said the two Uinta Mountains units, the North Slope unit and the South Slope unit are your best bets. The map on pages 46 and 47 of the 2012 Utah Big Game Field Regulations Guidebook (see below*) shows that Utah has quite a few any-bull elk units. * Copies of the 2012 Utah Big Game Field Regulations Guidebook are available for free at wildlife.utah.gov/guidebooks. It is my right to hunt, kill and eat all the creatures that roam the earth. I do not need a permit from the government. That is ludicrous.